The work of Amsterdam-based artist Wouter van Buuren features landscapes of different parts of the world. Lately he has been working in China, Japan and Hong Kong. The work integrates three levels of interpretation. On the basic level the photography shows the urban landscape. Also present is the personal level. Traces of the making of the photography can be found in the edges of the buildings on which the artist was standing. Third there is the cosmic level. 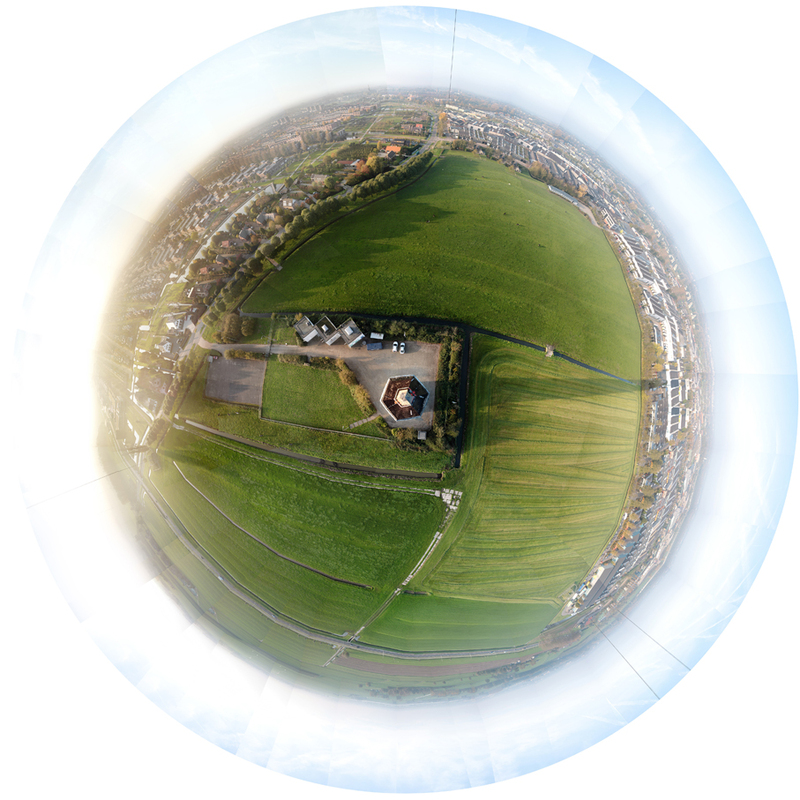 The photographs have been displayed in a space-time framework which allows the urban landscape to reveal itself as part of a larger cosmic structure. 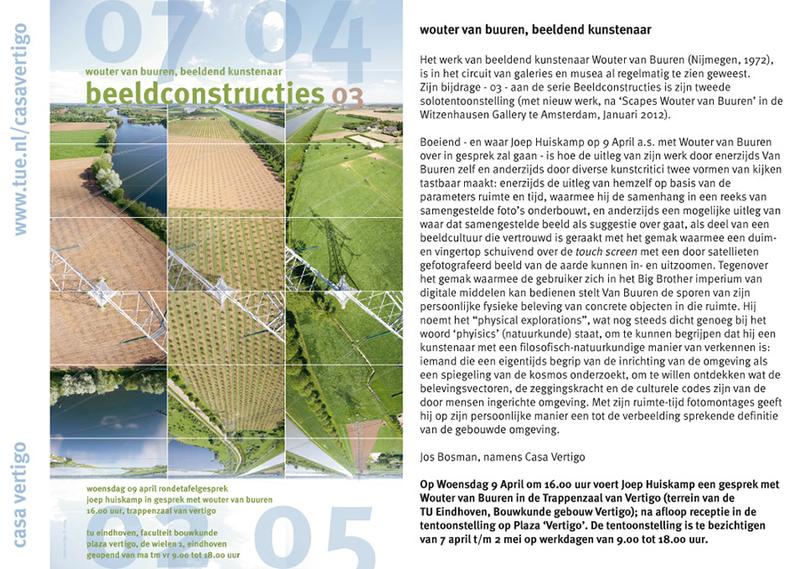 The Beijing Administrative Committee of 798 Art Zone and the Netherlands China Friendship Association (VNC) cordially invite you for the opening ceremony of the exhibition ‘Above the Landscape’ by Dutch photographer artist Wouter van Buuren. Wouter van Buuren will present his spectacular landscape reconstructions for the first time in Hong Kong. Each of the works is a matrix of photographs the artist took from multiple rooftops in one day. 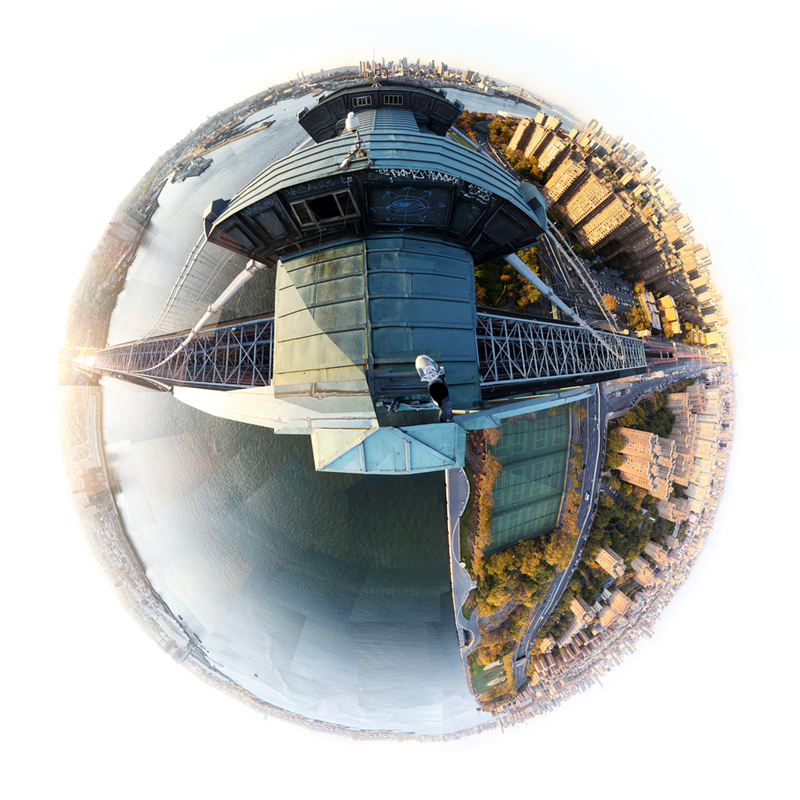 The viewer can imagine himself hovering above the urban landscape and experience an ever-expanding perspective; from the edges of the buildings to the horizon, traversing different areas. The work features cities like Hong Kong, Shenzhen, Shanghai and Chongqing. 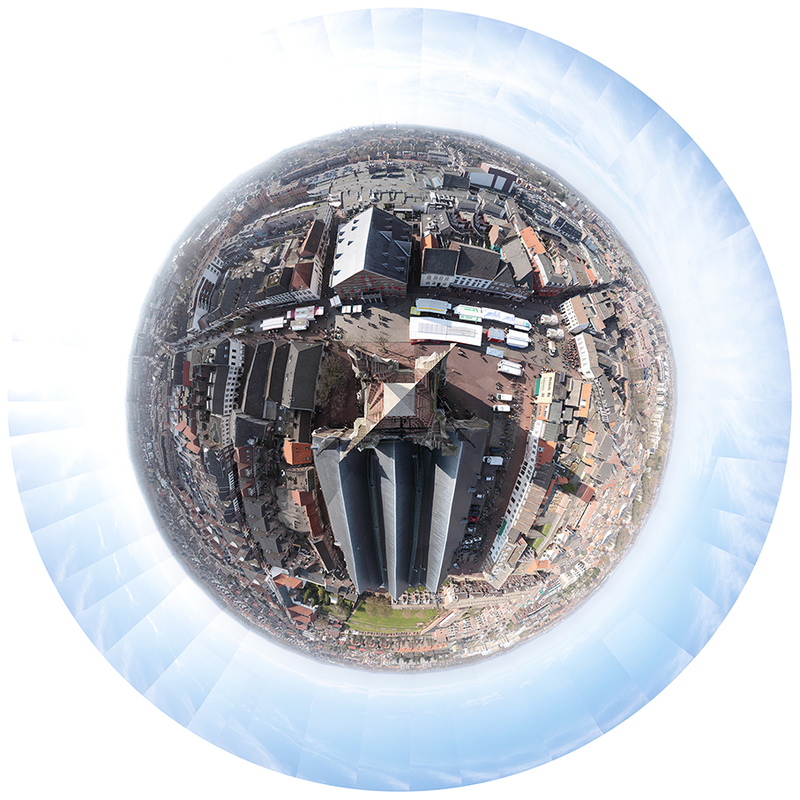 organised by the Department of the Build Environment of Eindhoven University of Technology. Eight works of 2x4 meter will be displayed in the hall of the Vertigo Building. Four Dutch landscapes: Flevoland, Oostvaardersplassen, Maasbracht and Westzaan. Each work consists of 88 photographs taken from 11 electricity towers in one straight line. 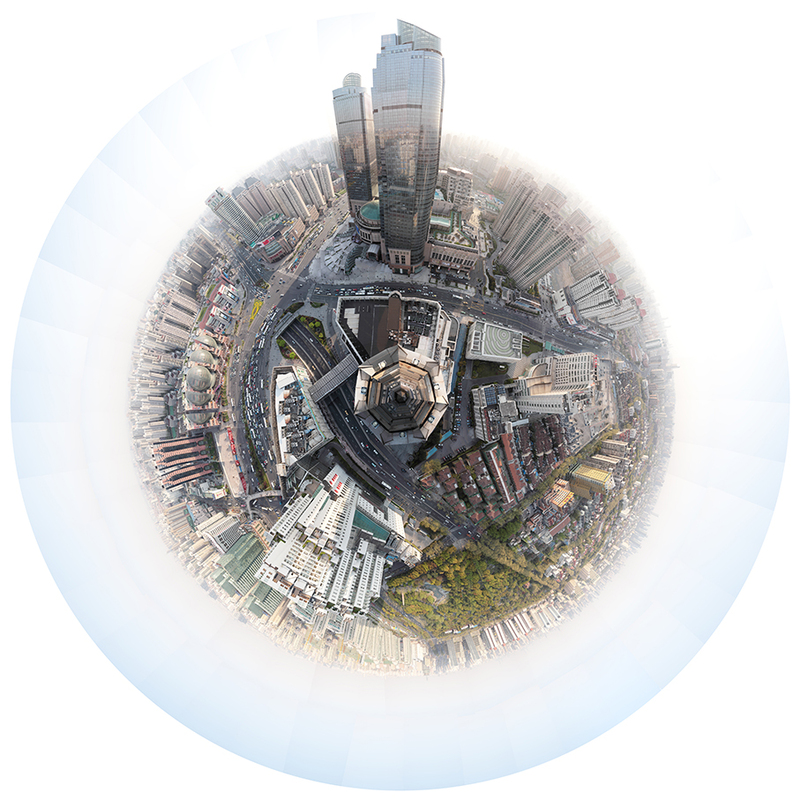 Four cities in China: Shenzhen, Shanghai, Wuhan and Chongqing. 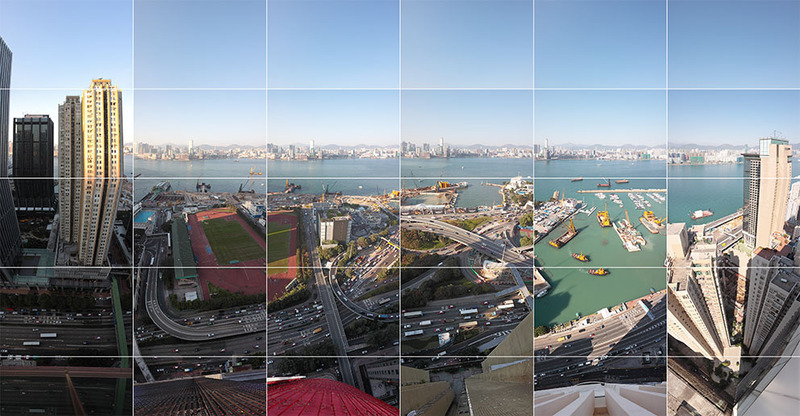 The photographs have been taken from at least 9 high buildings in one row. The photographer accesses the roof of the next building every following hour. He chose four existing lines to follow: the border with Hong Kong, a highway through Shanghai, the Yangtze river and the Jialing river. 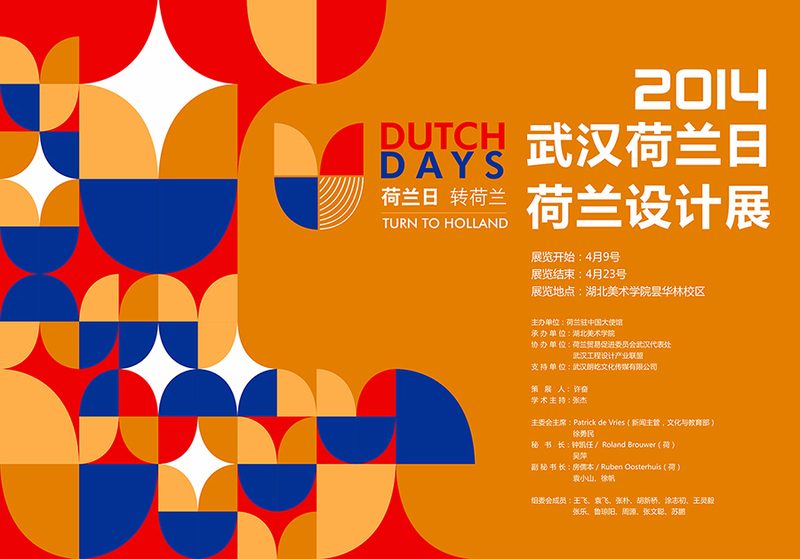 As part of the Dutch Design Exhibition at the Hubei Institute of Fine Arts in Wuhan Wouter van Buuren presents 3 works of the series China- Timespaces 2013. 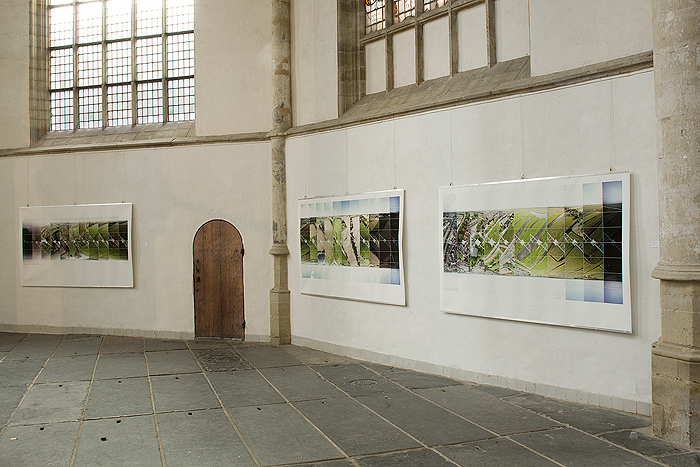 SPACE - TIME - LINES were exhibited in 'De Oude Kerk' in Amsterdam during Art in Redlight 2012. This series is about traveling through the landscape and the experience of continuity and change. To reflect the essence of traveling I have followed strait lines formed by rows of electricity towers during day long trips. During these trips I have climbed the subsequent electricity towers (eleven in number) and photographed from their summits into the same compass direction. On the three prints exhibited these photographs have been laid out in arrays. The left columns show the view from the first climbed tower in the morning. Moving to the right you see the subsequent views from the next towers ending with the 11th from which I photographed in the early evening. The images formed by the combined photographs are cylindrical projections of the landscapes travelled through. At the same time they are documents of these travels showing the effect of shifting perspectives and the passing of time.